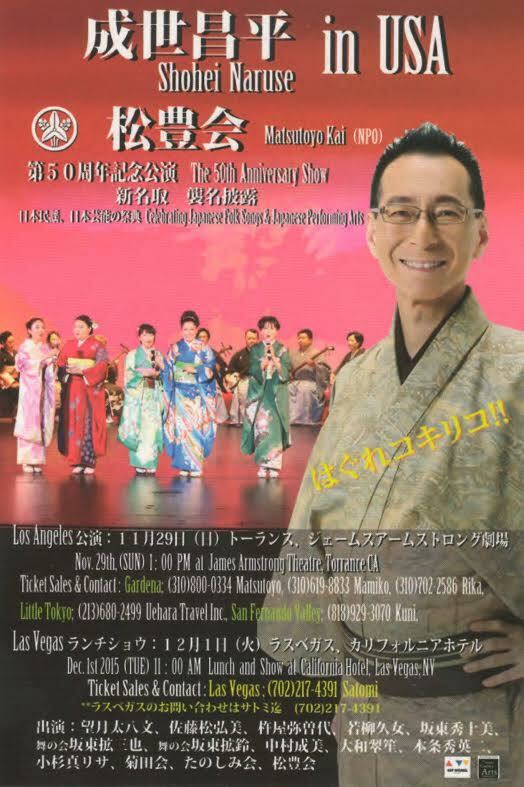 MatsutoyoKai is a Japanese Folk music/Hauta group active throughout California. There are more than 50 students in many ages, cultures, and backgrounds learning the art of Shamisen and singing at Matsutoyo Kai. In 2006, Matsutoyo Kai became a Non Profit Organization. Performing in over 40 shows throughout the year, Matsutoyo Kai is engaged in activities to spread the beauty of Japanese music and culture in the United States.